favour you. Refuse to drag your life, family and ministry out of God’s respect. and will attract divine respect as 2017 ends and 2018 begins! attracted God’s anger, Abel attracted respect and Moses attracted respect! He can also be zealous to respect and favour you IF YOU DO WELL AND LIVE RIGHT. will respect, favour and regard in Jesus name! Amen! PRAYER POINT: Take any worship song to God. 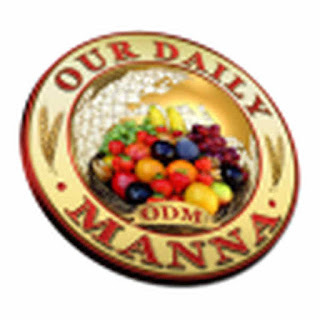 READ Daily Manna Devotional Reading 9 June 2018 - RICHARD BRANSON: MY PROMISED LAND IS NOT DEBATABLE! now. Cancel a mysterious death!